Carers Federation AYC recognised in Local Government Association report. This entry was posted in News on 31/01/2018 by r.gardiner@carersfederation.co.uk. This entry was posted in News on 29/01/2018 by Hazel Johnson. A HUGE Thank You to everyone who support us on the day! This entry was posted in Featured, News on 24/01/2018 by Hazel Johnson. 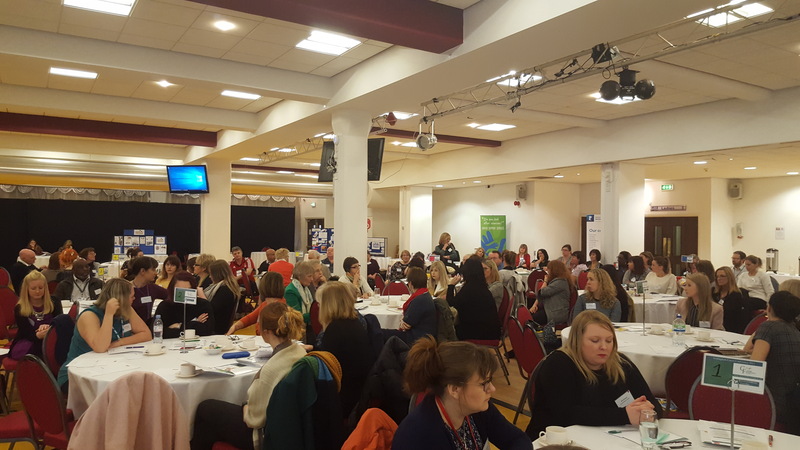 Thank you to everyone who attended the Carers Conference and for all your contributions and feedback. This entry was posted in News on 18/01/2018 by Hazel Johnson. This entry was posted in News on 18/12/2017 by Hazel Johnson. This entry was posted in News on 15/11/2017 by Hazel Johnson. for all your latest Carers Fed news! This entry was posted in News on 13/11/2017 by Hazel Johnson. This entry was posted in News on 09/08/2017 by Hazel Johnson. This entry was posted in News on 14/07/2017 by Hazel Johnson. This entry was posted in News on 24/05/2017 by Hazel Johnson.